Make the most of this great opportunity - with hard work and a touch of flair added to this home you will soon reap the rewards! It could be the project you have been looking for, it has great bones and some modernisation has already been done for you. This home offers 3 bedrooms plus a study, great open plan living with flow to deck. This could also be the ideal home for someone starting out, as the self contained sleep out could help with the mortgage. 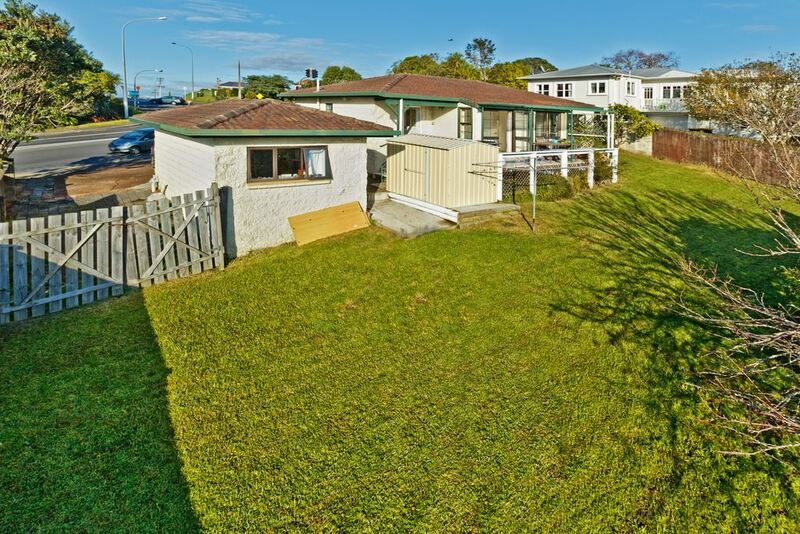 Situated on a full site of 675m2, it provides a good sized fully fenced lawn plus a front courtyard with well established trees. The location couldn't be more ideal, you can walk to leisure centre, shops and cafes, bus stops - this home is close to it all!